Its back, and it's even better! All four Welsh regions will once again come together for a double derby spectacular at the Principality Stadium! Who are you supporting?! 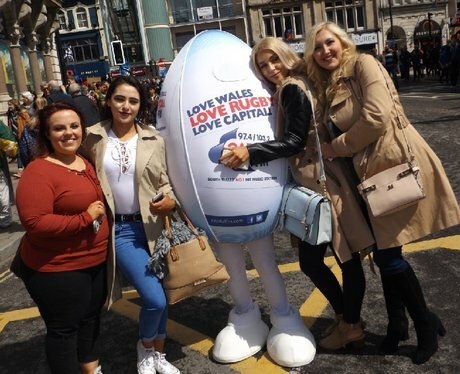 Did you get papp'd with our rugby ball?